At no time in the evolving and accelerating world of applications development is there a greater need for enterprises to employ sound governance, risk, compliance management practices. 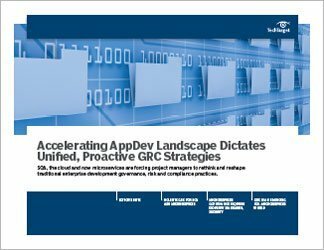 The mainstreaming of service-oriented architecture together with cloud applications have helped put the development pedal to the metal and forever alter the traditional enterprise app GRC landscape. Add to the mix SOA cousin microservice architecture -- a more modular approach that involves a variety of technologies and platforms. As a result, traditional methods of centralized governance are giving way to a decentralized form of governance whereby developers can quickly code, test and deploy new tools. This newfound architectural freedom places greater pressure on project and service managers to rethink strategies and establish stronger GRC practices. 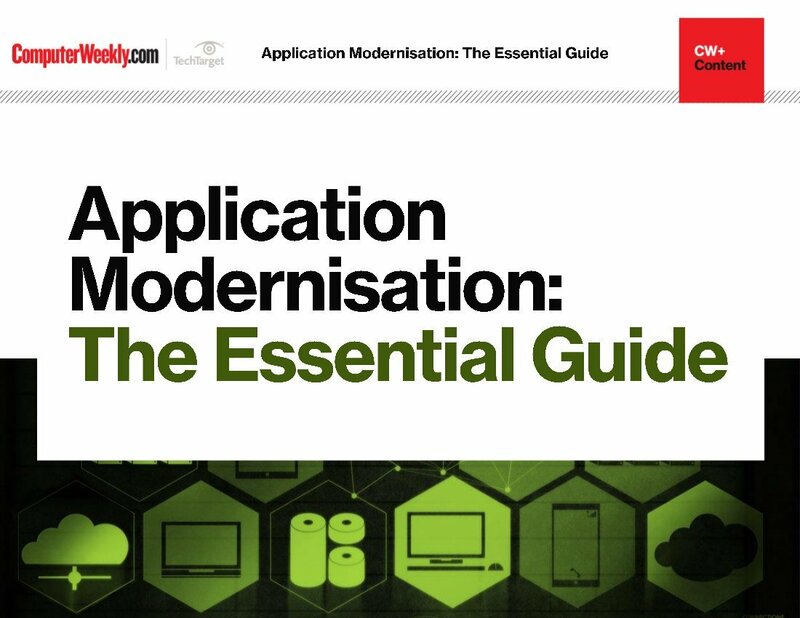 In the first feature of this handbook, consultant Tom Nolle says IT departments must architect a system holistically, harness enterprise architecture and application lifecycle management practices, and apply governance and risk management "when a preferred state isn't met." 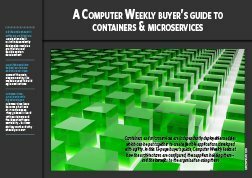 In the second feature, writer Christine Parizo examines microservices, still in its early stages and therefore lacking governance standards. 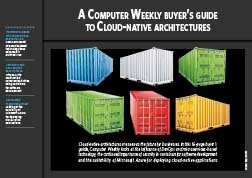 Until a single and neutral governance framework is established, it's important to know which products can help with governance and ensure the success of microservices development and use. 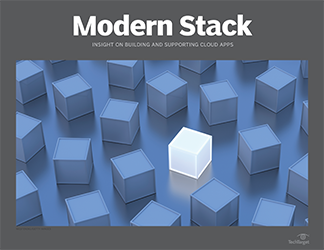 And with microservices inevitably going mainstream, consultant Steve Weissman in the third feature encourages a more proactive governance, risk, compliance approach to stay ahead of the game as applications enter service faster and run more efficiently.